Patz and I look at the classic mecha show Martian Successor Nadesico on his podcast the Cockpit. The series is one part comedic parody of all things sci-fi, one part loving homage to anything that would be in a Super Robot Wars game, and one part serious mecha drama. While the show has never been king of the roost it has always had a unique place in mecha fandom. 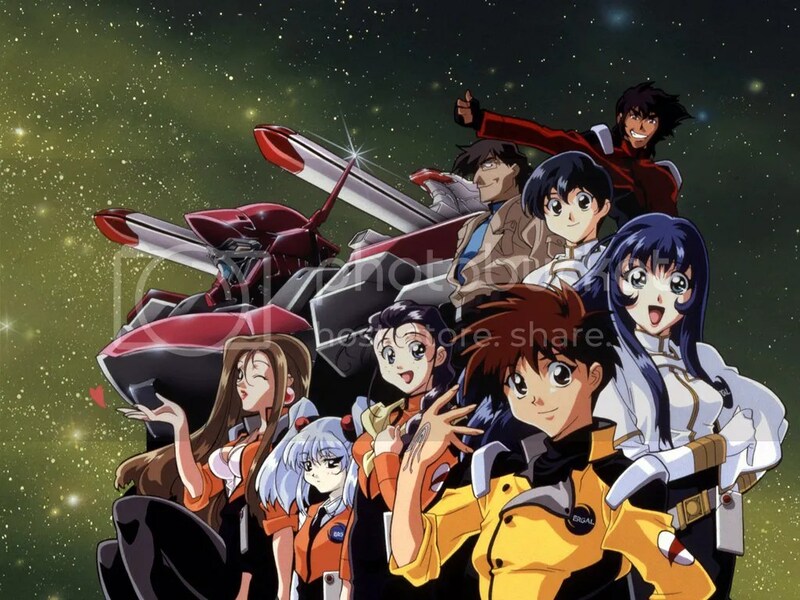 Now that Nozomi Entertainment recently license rescued Nadesico it is a great time to not only examine what makes this show special but what the RightStuf has added to this release of the show. In Part One we look at just the TV series. Part Two (which will hopefully come out soon) will examine the Gekigangar 3 OVA, The Prince of Darkness Movie, and briefly touch upon some of the oddity with the games and the ultimate fate of the series.